You can now take your favourite local radio station with you on the move with our brand new App. 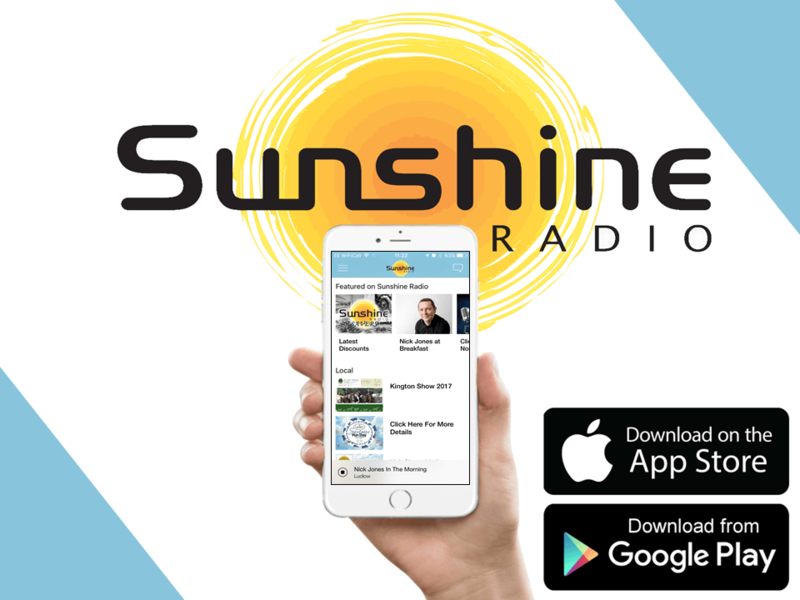 Available on your I Phone, I Pad and Android device, you can now enjoy listening to Sunshine wherever you go! Plus you can set the Alarm so that you even wake up to us! 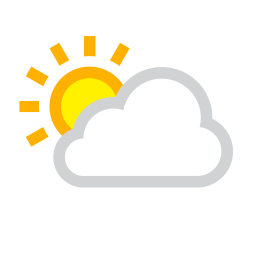 With the latest local news, weather and information on your favourite presenters make sure you make room for us in your collection of apps!